11pp. Introduce x10 extending to x100 and 1000 including examples without and with decimals. Create and use own number slide, then use the Gadget. 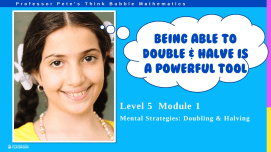 Includes lesson plans, templates and worksheets. 17pp. 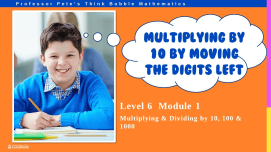 Introduce ÷10 extending to ÷100 and 1000, including examples without and with decimals. Create and use own number slide, then use the Gadget. Includes lesson plans, templates and worksheets. 10pp. Introduce x0.1 extending to x0.01 and 0.001.Use the Gadget to explore multiplying by a decimal. Includes lesson plans and worksheets. 10pp. Introduce ÷0.1 extending to ÷0.01 and 0.001.Use the Gadget to explore dividing by a decimal. Includes lesson plans and worksheets. 11pp. Converting between km, m, cm, mm measures. Series sequenced from simple conversions to complex ones. 17pp. Converting between t, kg, g, mg measures. Series sequenced from simple conversions to complex ones.